Jake Friedman is an author and artist. He studied animation at NYU’s Tisch school of the Arts, and was an artist for animated television shows on Nickelodeon and the Disney Channel, as well as Saturday Night Live, the independent film Sita Sings the Blues and the 2013 feature from Blue Sky Studios, Epic. 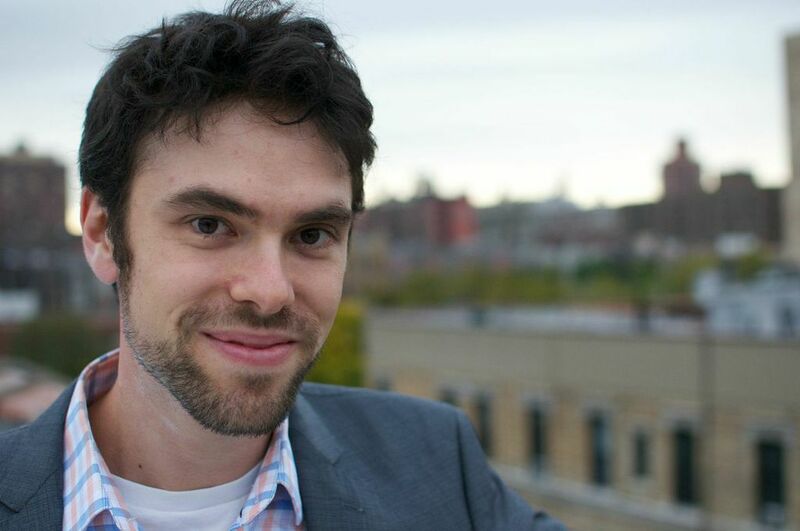 He has been the east coast correspondent for Animation Magazine, and has contributed over 60 articles for publications like the Huffington Post, the Philadelphia Daily News, Animation Mentor.com and Animation World Network. He currently splits his time between writing and teaching art in the college classroom. In 2011 he was authorized by the estate of Art Babbitt to be Babbitt’s official biographer. His first book on animation will be on the shelves in 2014. His biography on Art Babbitt will be his second book. Enjoyed your blog! As Lou Bunin’s daughter, I am a longtime fan of Babbit’s – and I am lucky enough to have some of his wonderful sketches in my archives. 🙂 Glad to see these important people from our past getting some well-deserved credit in the present. I have a wonderful Audio Cassette that Art recorded for me when I was on my way to art school.. also have a couple sketches by him,. “original GOOFY and production sketch of evil queen from Snow White.. he was a wonderful man and a real character,. I will always remember him fondly,. Hello, you blog is great ! I’m a very interested in animation, in reading of the animator’s of survival kit . I’m discovered the talent of Art Babbitt. I am just a small designer and animation always made me dream. So I made a small personal tribute to my blog for this great man!